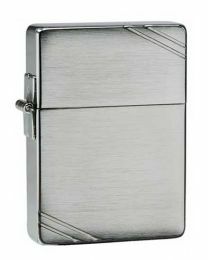 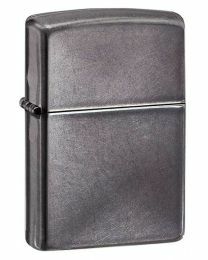 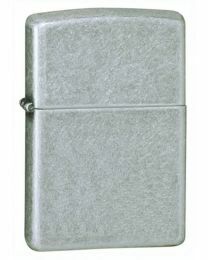 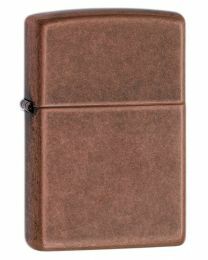 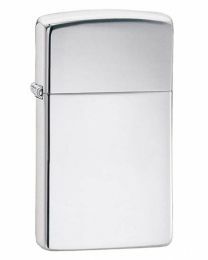 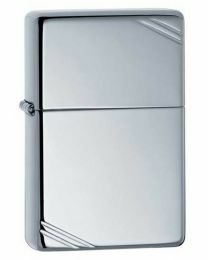 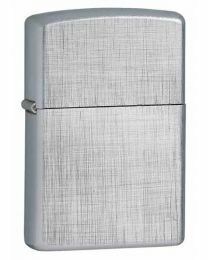 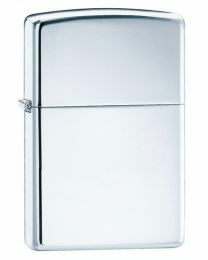 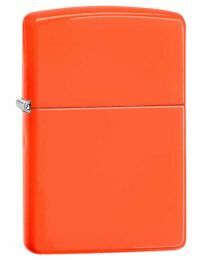 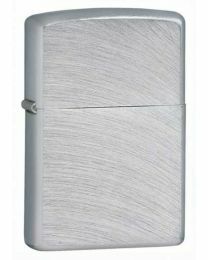 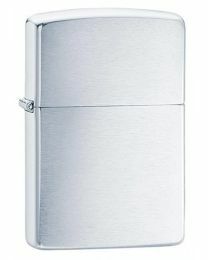 Bright neon orange Zippo lighter with a plain design. 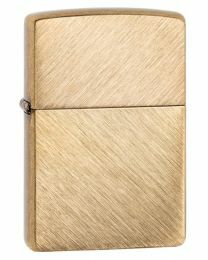 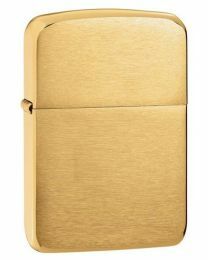 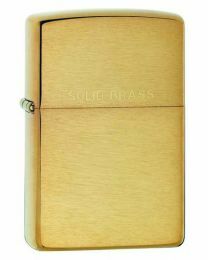 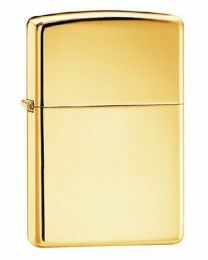 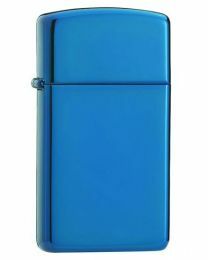 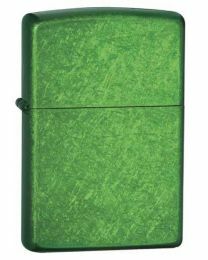 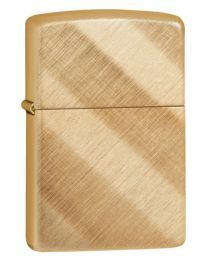 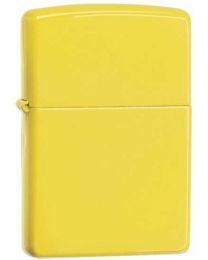 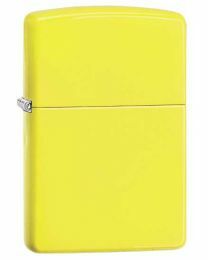 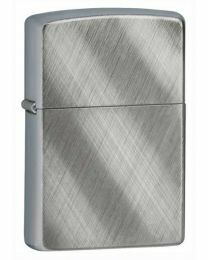 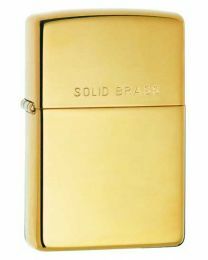 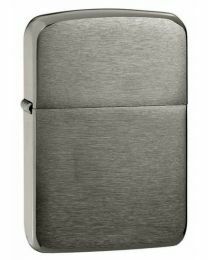 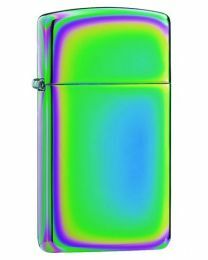 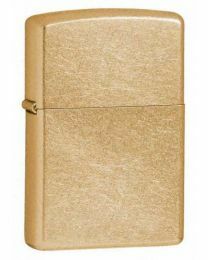 Bright neon yellow Zippo lighter with a plain design. 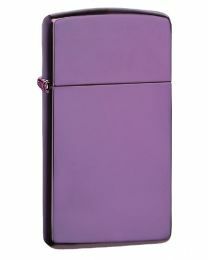 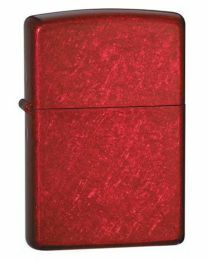 Bright neon pink Zippo lighter with a plain design.